Janet has 20 years of fitness and wellness experience working in various settings such as managed care organizations, higher education institutions, and fitness centers. She served as adjunct faculty at several South Florida universities/colleges, freelance writer, and presenter at national conferences. She has worked with a wide variety of groups and individuals including NCAA Division 1 athletes, cheerleaders, and dancers. She holds double bachelors' degrees in exercise science and sports management, a master's degree in communication and a master's degree in public health. She is a certified health education specialist and group exercise instructor. Janet is trained in classical and contemporary Pilates, as well as Gyrokinesis. Lucy has been a dedicated Massage Therapist for the past fourteen years. She has improved the quality of life for many people in both a private and clinical setting. Through this experience and being inspired by her recovery and rehabilitation, by Pilates Method, from a motor vehicle accident, she found a new passion. In 2014, she became a Certified Pilates Instructor through PILATES METHOD ALLIANCE (PMA) and since then, Lucy is teaching Pilates, at Village Healing Arts Center. 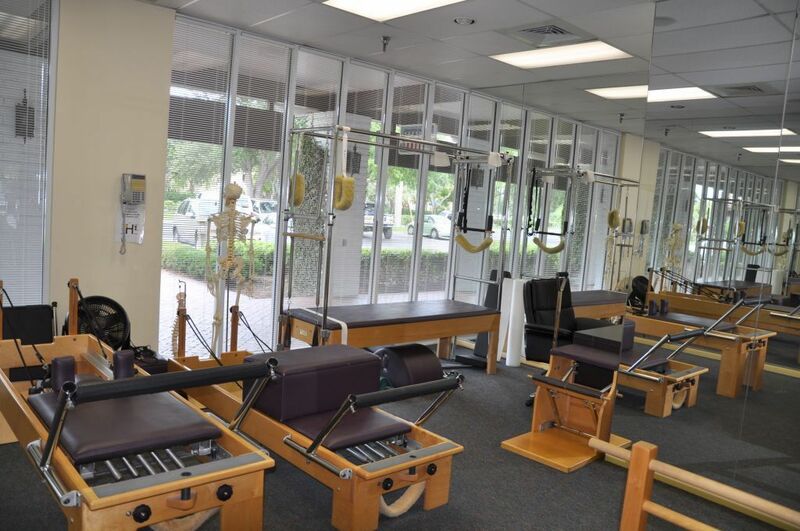 Her continuing education at POLESTAR EDUCATION has her focused on rehabilitation and Pathoquinesiology of the lumbar spine and that course included the training Skills Assessments. Also, Erick Franklin Method and Anatomy Trains with Tom Myers, have given her the knowledge and experience to guide our patients to better health and fast recovery. Lucy's many years as a Massage Therapist, at our clinic and in many different modalities, give her the knowledge to understand the body, in a more holistic way.